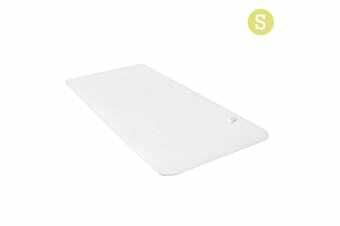 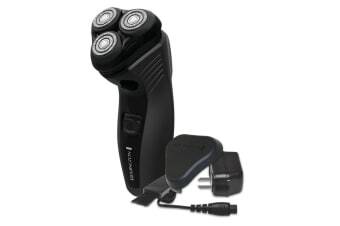 ... this Philips SH90/70 Replacement Shaving Head for Shaver Series 9000 V-Track Precision ... in great condition.Colour: Black/SilverCompatible With:Shaver Series 9000 (S9xxx)1-year warranty. 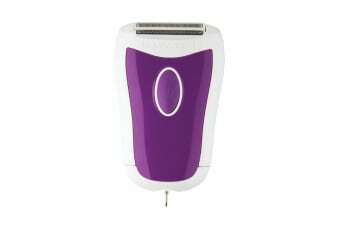 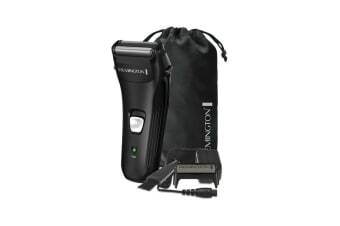 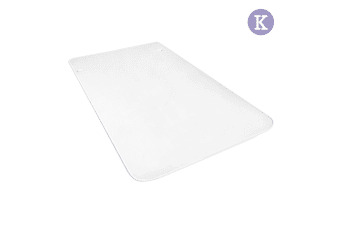 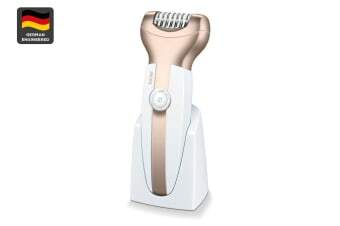 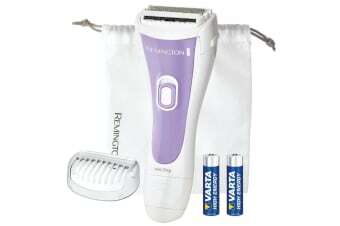 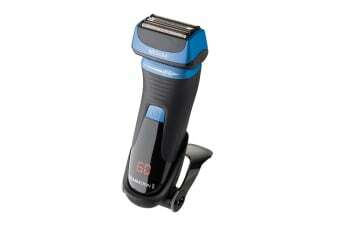 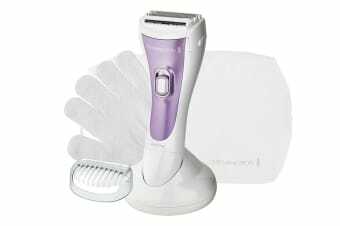 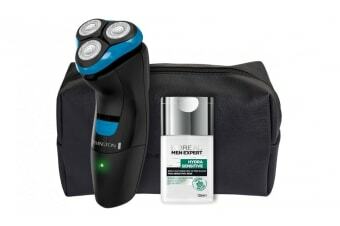 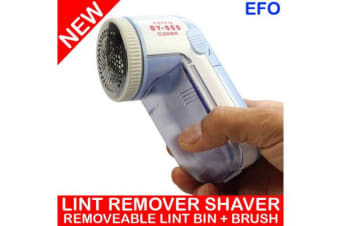 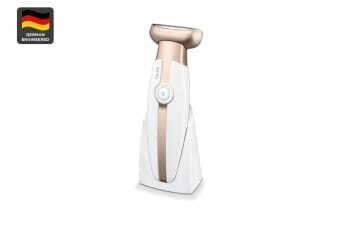 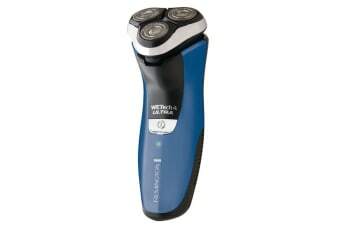 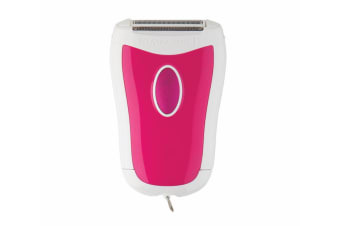 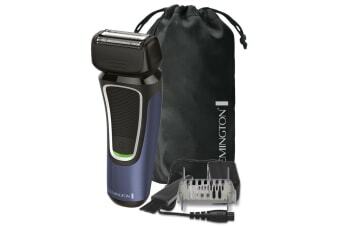 ... charging time60 minutes of cordless shaving once fully chargedLED display with ... 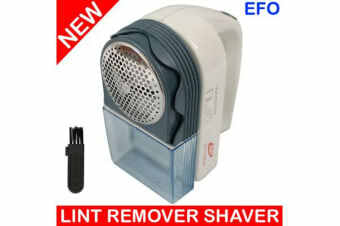 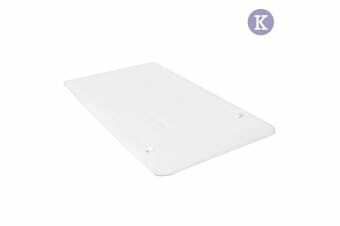 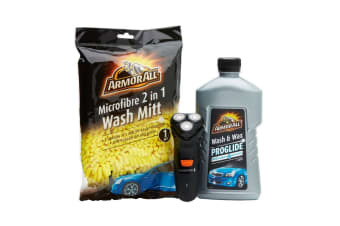 Battery IndicatorBattery Low IndicatorCleaning IndicatorReplace Shaving Heads IndicatorTravel Lock Indicator1-year warranty. 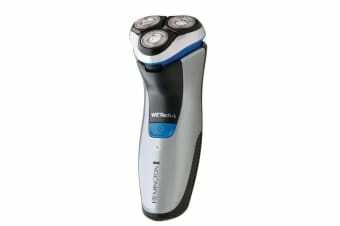 An ultimate shave solution.Helps provide a better & comfortable shave.Gently soothes & tones the skin.Perfect for electric shave.